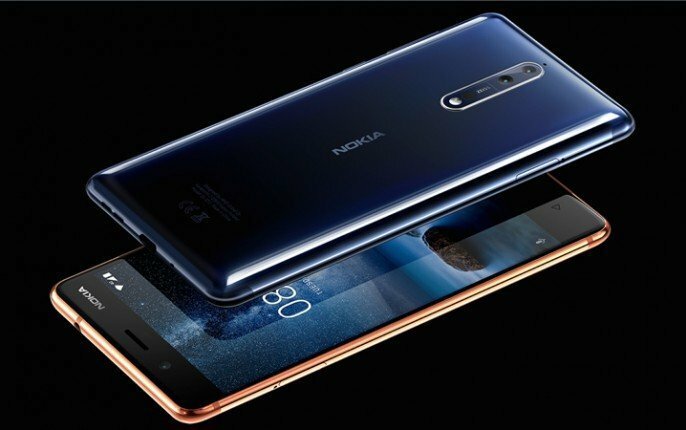 Nokia 8 Premium Smartphone Launched in India : Should you buy it? 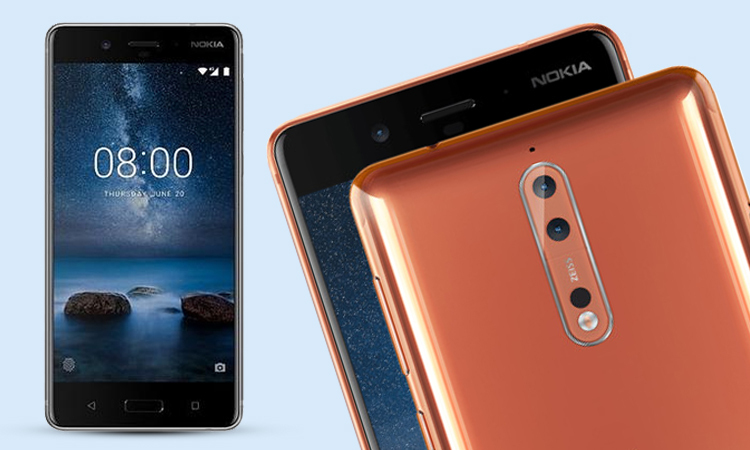 You are at:Blog»News»New Launches»Nokia 8 Launched in India: Should you buy it? Nokia 8 Launched in India: Should you buy it? The much-awaited Nokia 8 has finally reached the Indian shores. HMD Global has recently launched the latest Nokia flagship smartphone in India with a price tag of Rs 36,990. It is the first premium Nokia smartphone from the Finnish company after its comeback. The phone offers stock Android build and packs set of cameras certified by ZEISS and other top-of-the-line specifications. 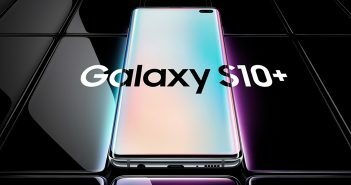 It will be made available for purchase from October 14. The latest Nokia mobile features a 5.3-inch QHD (1440×2560 pixels) IPS display protected by a 2.5D curved glass with Corning Gorilla Glass 5. 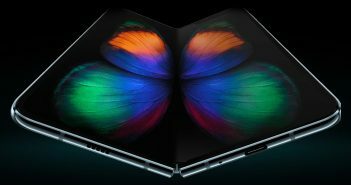 The phone brags the latest Qualcomm Snapdragon 835 SoC paired with 4GB of RAM, 64GB of internal storage, and microSD card slot for further storage extension up to 256GB. It has dual camera setup of 13MP sensors. There is also a 6GB RAM variant of Nokia 8. The Nokia 8 is certainly a powerhouse thanks to its Qualcomm Snapdragon 835 SoC. The chipset is further accelerated by 4GB of RAM and Adreno 540 GPU. The phone comes with a 3090mAh battery and Quick Charge 3.0 tech support for faster charging. The Nokia 8 features an innovative heat management solution that is managed by a graphite coated copper cooling pipe that fritters away the heat from the smartphone. The phone has a 5.3-inch QHD display and features maximum brightness level of 700nits. The company also has brought back the ‘Glance Screen’ feature that was previously seen on Nokia Lumia smartphones. The Nokia 8 looks stylish and sturdy. IT is made out of series 6000 aluminium and it passes from a 40-stage process. The phone is merely 7.3mm thin, whereas the edges are just 4.3mm thin in size. It comes with IP54 certification for resistance against splash. Nokia has offered the untouched build of Android 7.1.1 Nougat OS in Nokia 8. The company has assured that it will roll out Android 8.0 Oreo update for the Nokia 8. 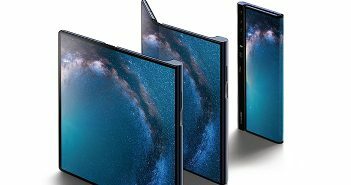 The phone has a unique feature called ‘Bothie’ that allows users to get a dual-sight video which can be streamed live across different social feeds. The Nokia 8 offers a dual camera setup at the rear consisting a 13MP RGB sensor with OIS and another 13MP monochrome sensor which captures the depth of field. Both sensors come with f/2.0 aperture. The rear camera can record 4K videos. The Nokia 8 doesn’t dazzle, but it certainly is adequate to handle everything a user can throw on it. It has almost every feature which one would expect from a smartphone in this price range. Nokia 8 is a good buy within the sub-Rs 40,000 segment. Furthermore, Nokia has strong brand value in India. The company will surely provide good after sales service like they did in the past. Overall, the newly launched Nokia flagship is the best option for those who want to enjoy the latest and the pure Android experience on their phone. Great specifications and features are an add-on to this.